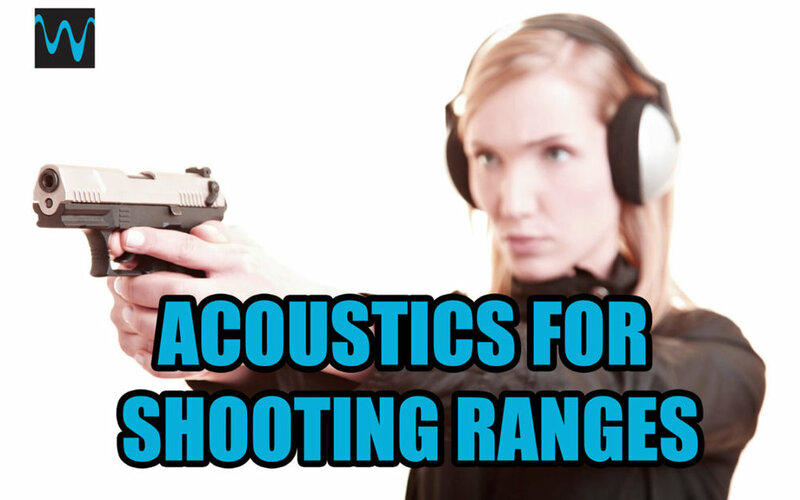 Sound transmission from gun ranges has become a growing concern as shooting sports increase in popularity, and firing ranges are built in close proximity to retail areas and residential districts. We work with developers, architects, engineers, and city planners to evaluate potential noise concerns from shooting facilities. Wave Engineering, Inc. evaluates new and existing ranges with computer modeling and on site sound measurements, and can assist with exterior noise, permitting, and compliance with state and local noise codes and ordinances. We can also recommend acoustic treatments to control noise and reverberation inside the range, retail, and classroom areas. HVAC systems shown in this video are by Carey's Small Arms Range Ventilation.